The perfect accoutrement for any Marshall gentleman's suit. 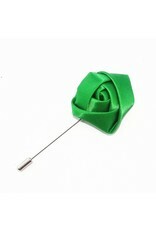 The small satin rose sits on a stick pin. 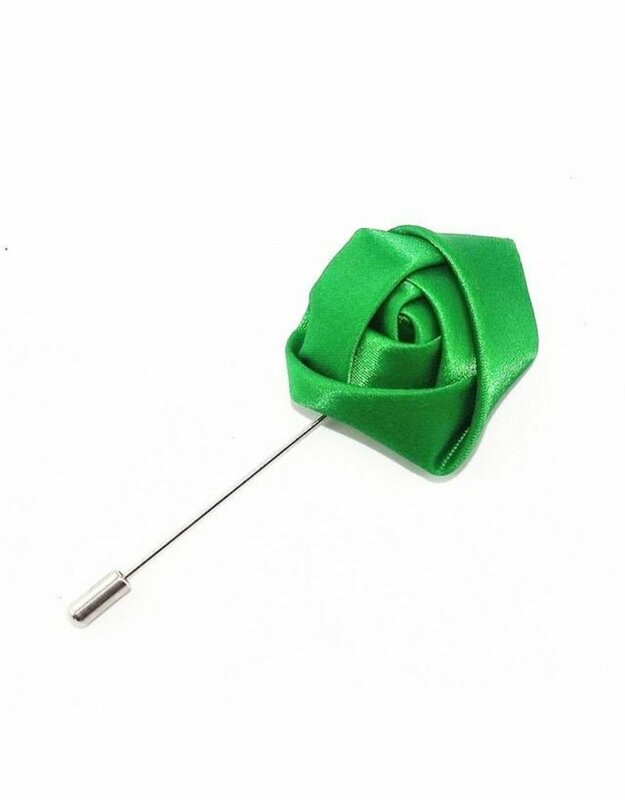 Boutonniere measures approximately 3.5 inches in length. Stick pin fastens with cap.